Chez Vous is a full service on-site and off-premise BBQ caterer in Staten Island, New York. We serve the NYC metro area, as well as NJ, and the Catskill Mountains. We’re here every step of the way to make sure all of your catering needs are taken care of. We’re happy to accommodate the menu to suit your specific requests or the specific needs of your guests. Host your BBQ party from one or more of the four unique floors of the historic Edgewater Hall. The main hall of the three-story Victorian building features tin ceilings, exposed brick walls, authentic French doors and windows, a glass-enclosed porch, and solid oak floors. The second and third floors are contemporary Manhattan-style lofts with a comfortable yet unique feel and great views of the Verrazano Bridge. You can now take a virtual tour of Edgewater Hall, here. Chez Vous caters full-service barbecues at your home or specialty location. We provide hors d’oeuvres, dinner, open bar, staff, china service, tables, chairs, and tents. Just looking for a tent, canopy, tables, or chairs? You can find a full list of our party rentals, here. Accompanied with Assorted Grilled Vegetables. 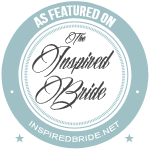 More than just a caterer, Chez Vous is a complete party planning service. Call today to discuss the possibility of making your next affair everything you imagine. 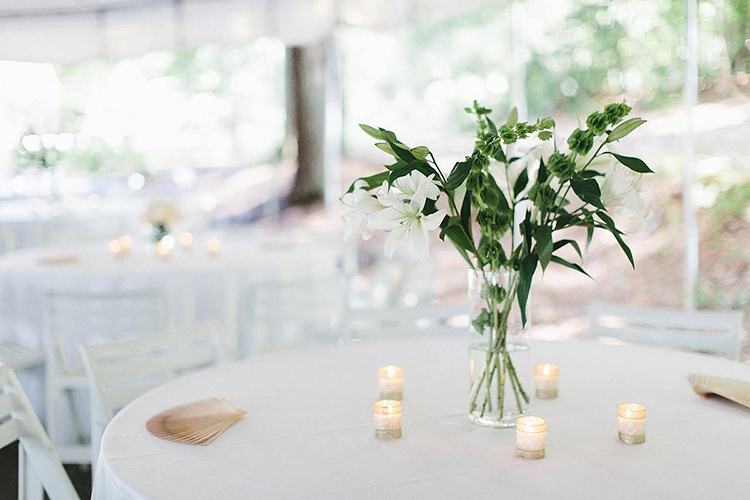 Whether you select Edgewater Hall, your home, or you have your own unique type of location in mind, Chez Vous Catering and Party Rentals promises to plan your affair with distinction. Serving the tri state area, we specialize in on-site and off-premise catering. 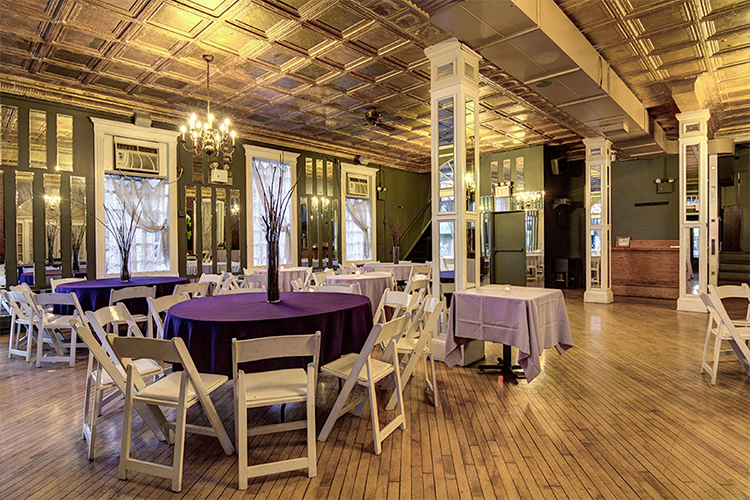 We can host your event at Edgewater Hall or bring our services to you!